Residential plot 521sq.m. 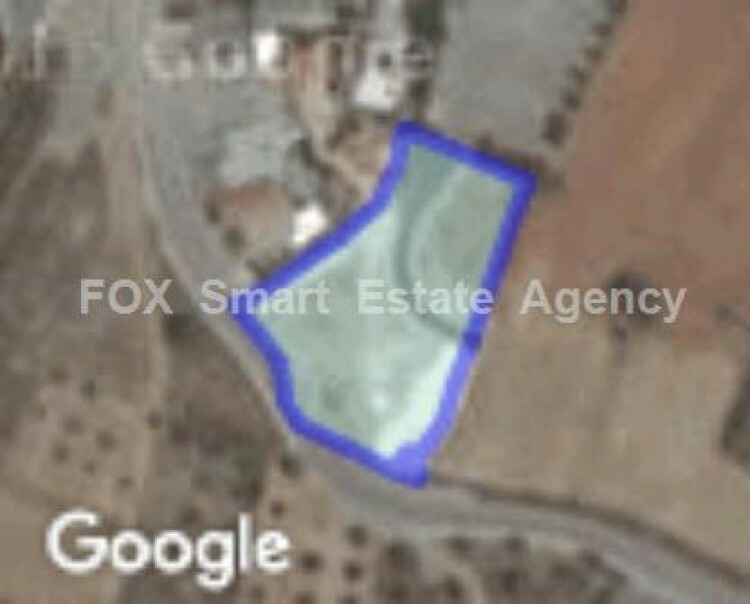 for sale situated in Pano Lakatameia area, ideal for a house to build. The plot has 80% building density, 45 % coverage density, with allowance for 2 floors building of 10m height.